Ireland. You really haven’t seen the half of it! Read more Ireland. You really haven’t seen the half of it! Blog Awards Ireland – I’ve been nominated! 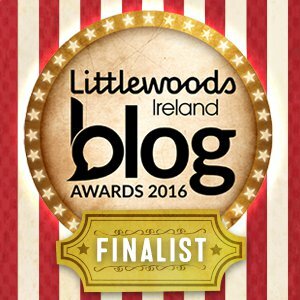 Read more Blog Awards Ireland – I’ve been nominated!